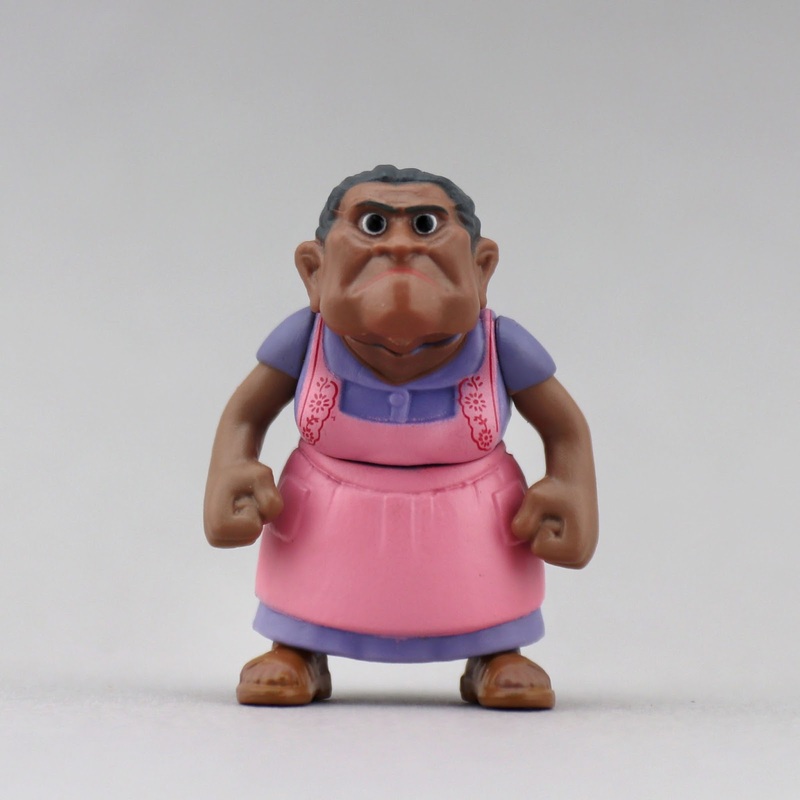 Hola a todos! 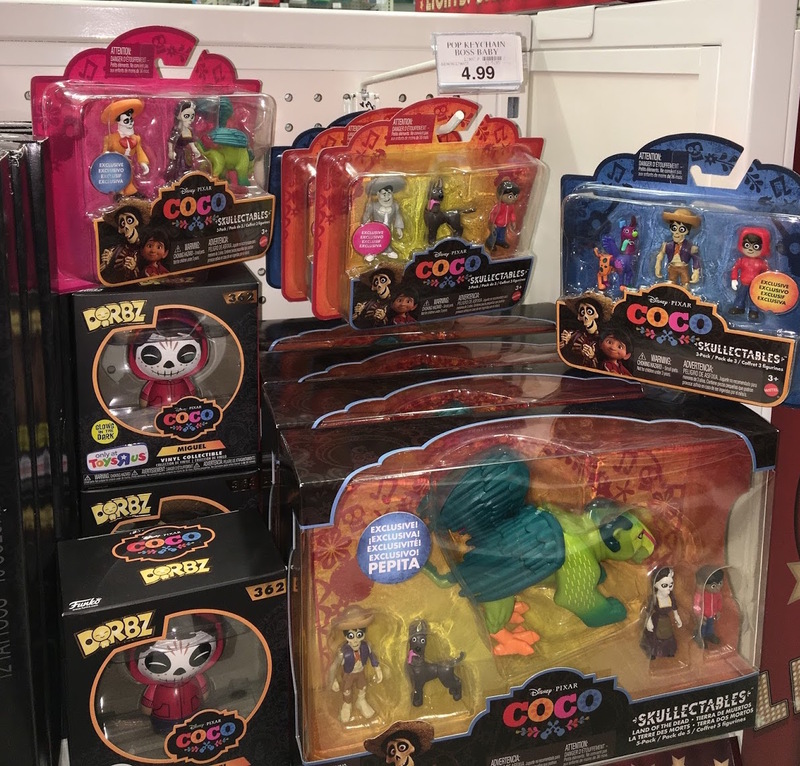 Today I'm taking a detailed look at one of my favorite new toy lines based on the world of Disney·Pixar's upcoming film, Coco! 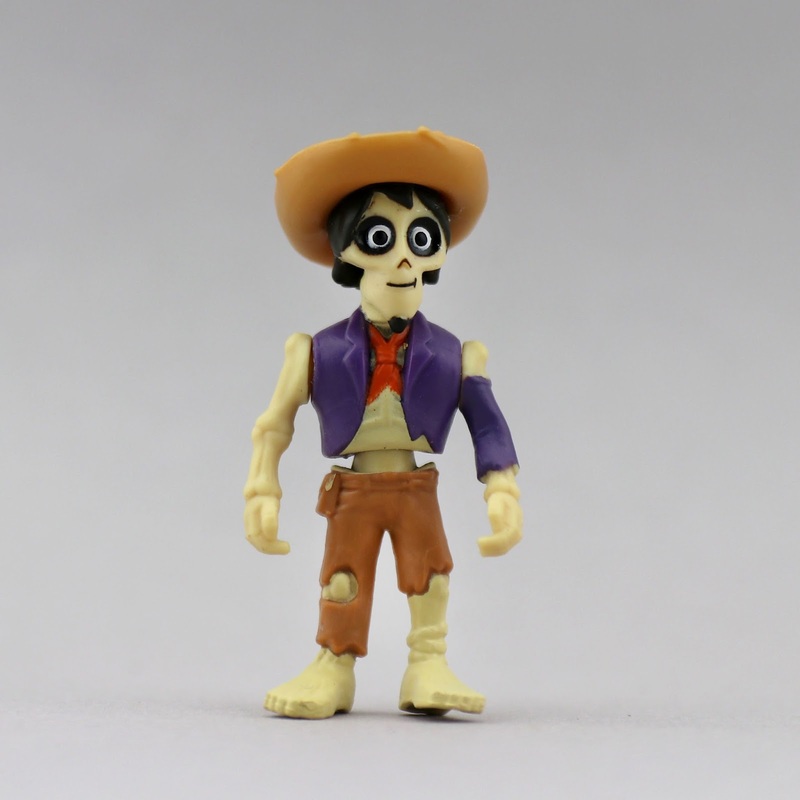 This is a series of stylized, buildable mini figures called "Skullectables" by Mattel—available in a variety of 3-Packs and "blind bags." Consider this your definitive guide to SERIES 1! 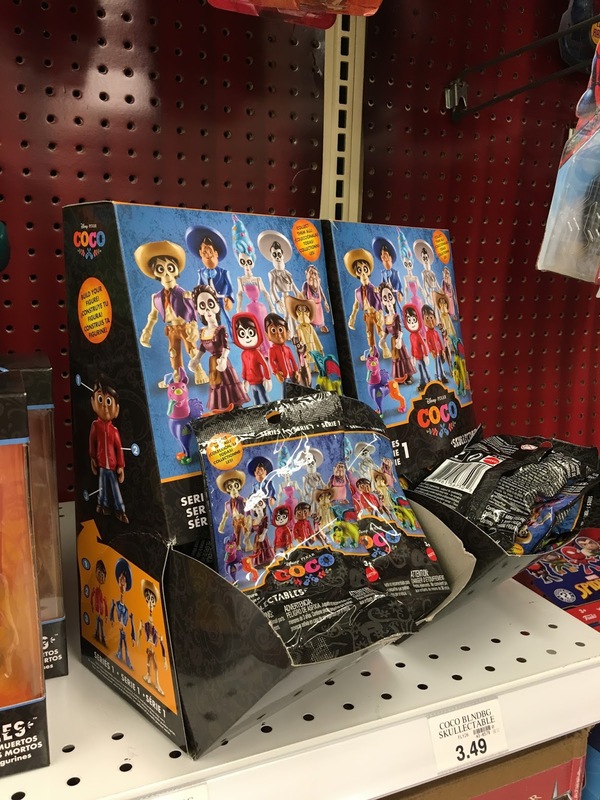 To start things off, I'm going to take a look at the three multi-packs (or, I consider them "starter packs") that are currently available only at Toys R Us. 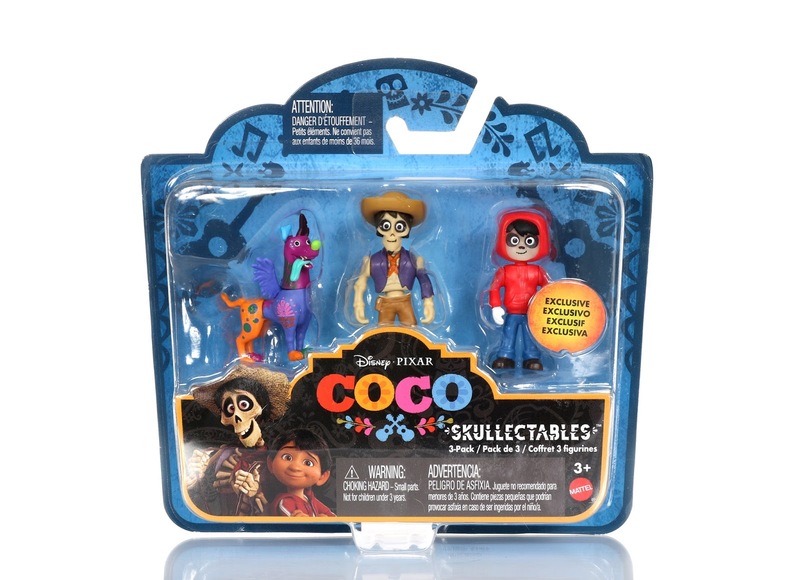 Each of these 3-Packs has two characters that can also be found within the 12 blind bags and one character exclusive to the set. Make sense? 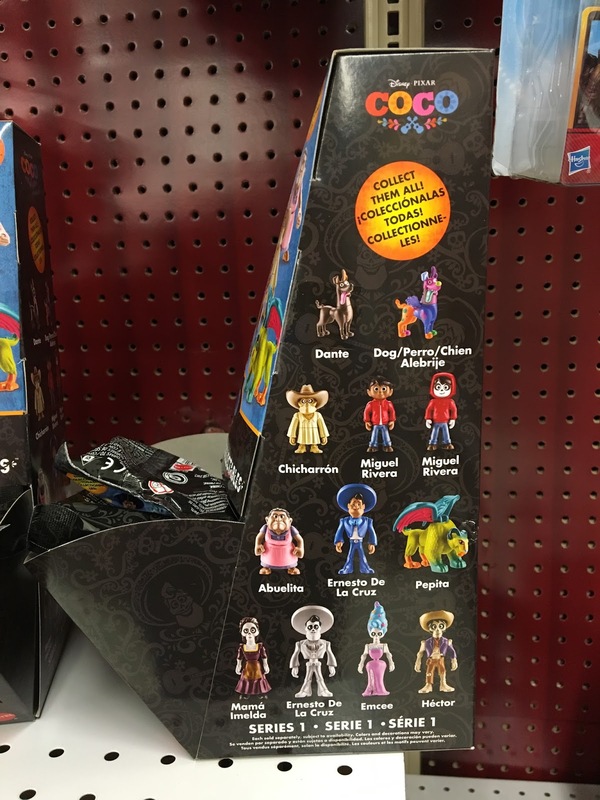 So with that said, if you're trying to collect them all, it's best to begin with the 3-Packs (to get those exclusives) and then fill in the gaps with the blind bags. 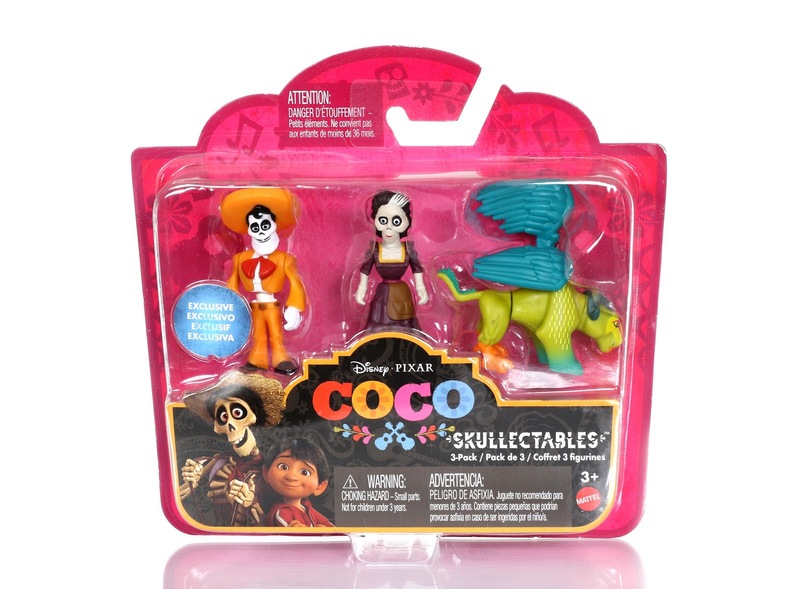 For example, the first 3-Pack below includes Dante as an Alebrije, Hector and Glow in the Dark Skeleton Miguel. 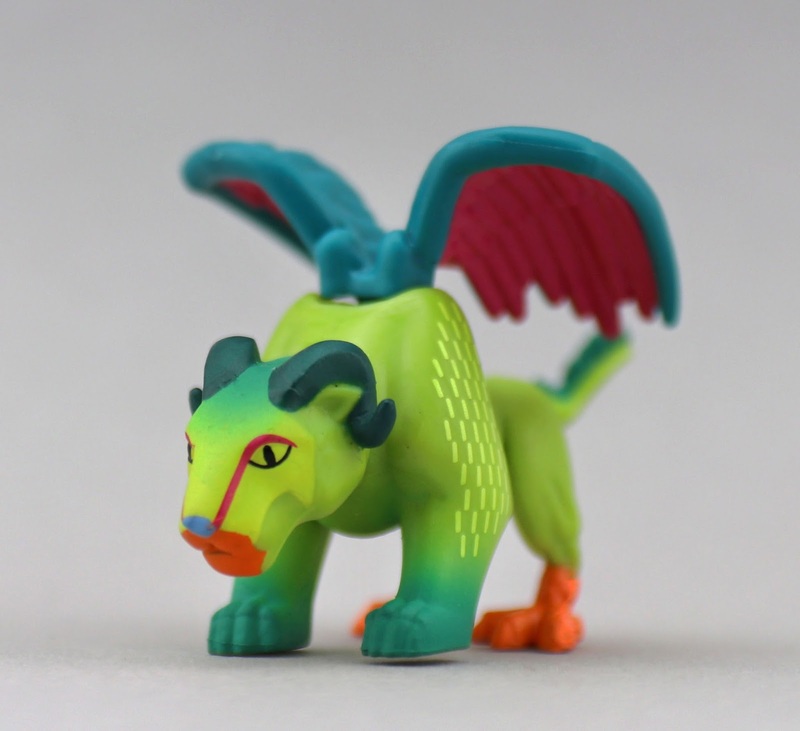 Now, to reiterate, the Alebrije Dante and Hector can also be purchased individually in blind bags. 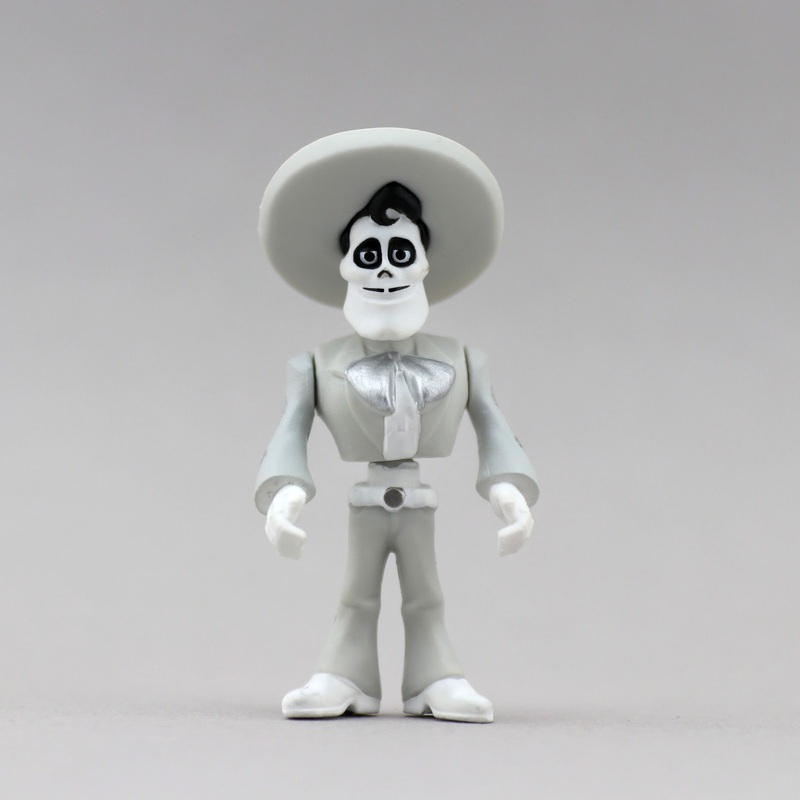 The Glow in the Dark Miguel, however, is an exclusive and can only be purchased within this set. Look at how cool these guys are! I really love the look of them. 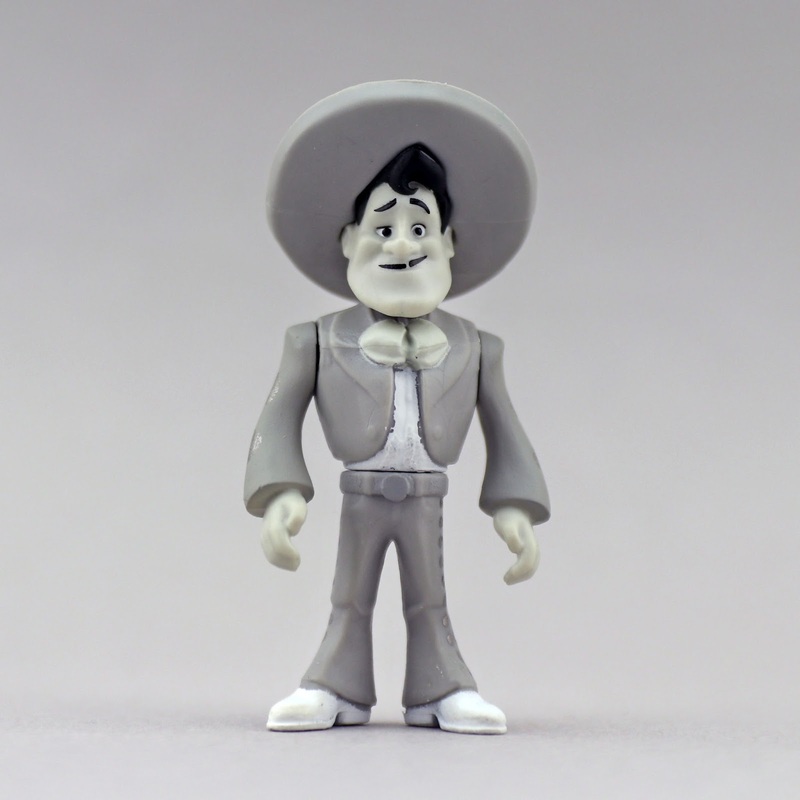 Mattel did a fantastic job stylizing each character. 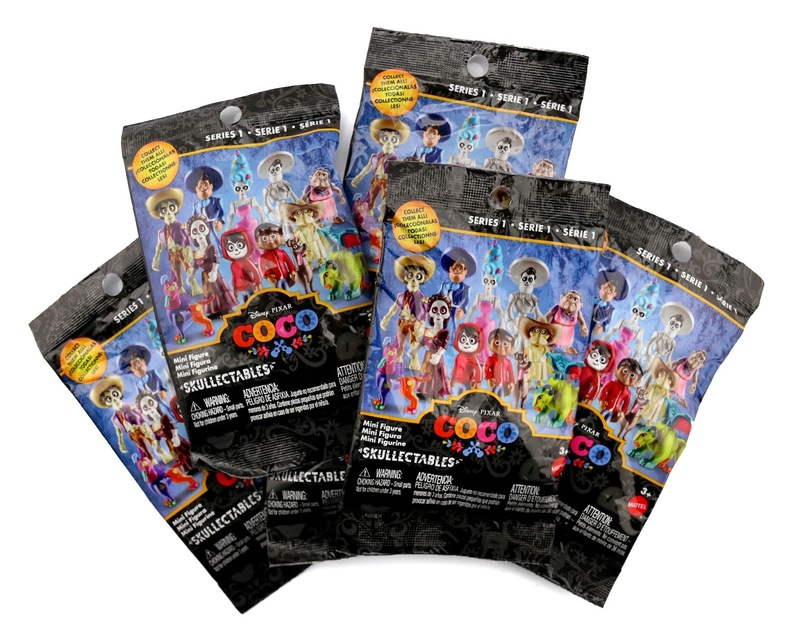 Now onto the blind bags for the remaining six characters not found within the starter packs. 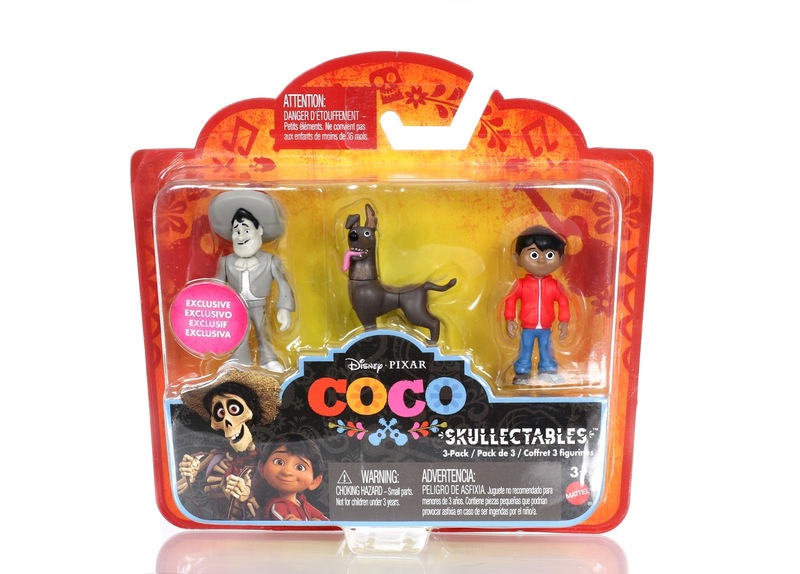 Oh and at the beginning of my review, I mentioned that these figures are "buildable"... what I mean is that they actually come disassembled in the blind bags! 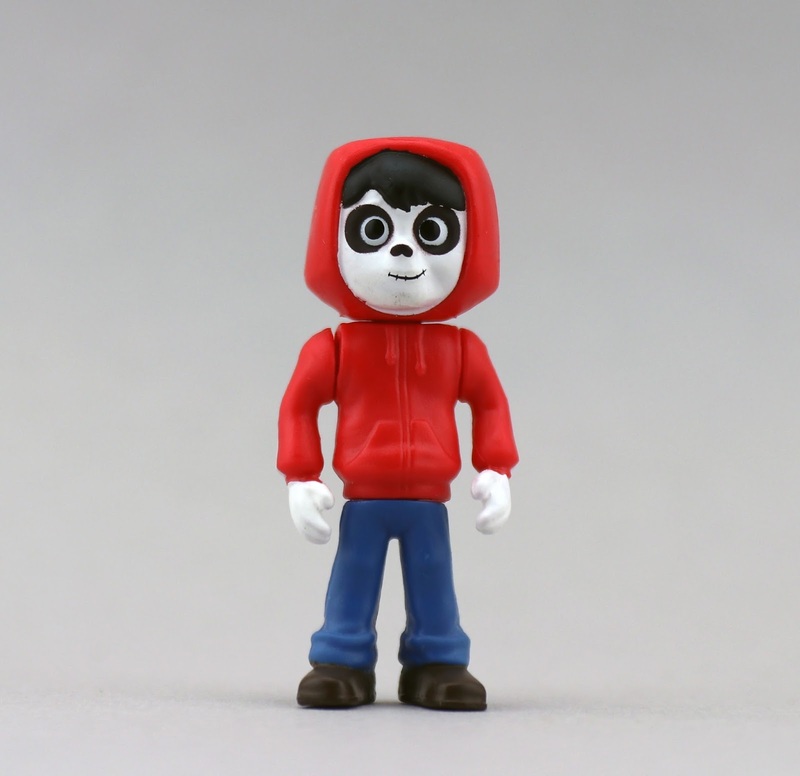 You need to attach the head, torso and legs together upon opening. 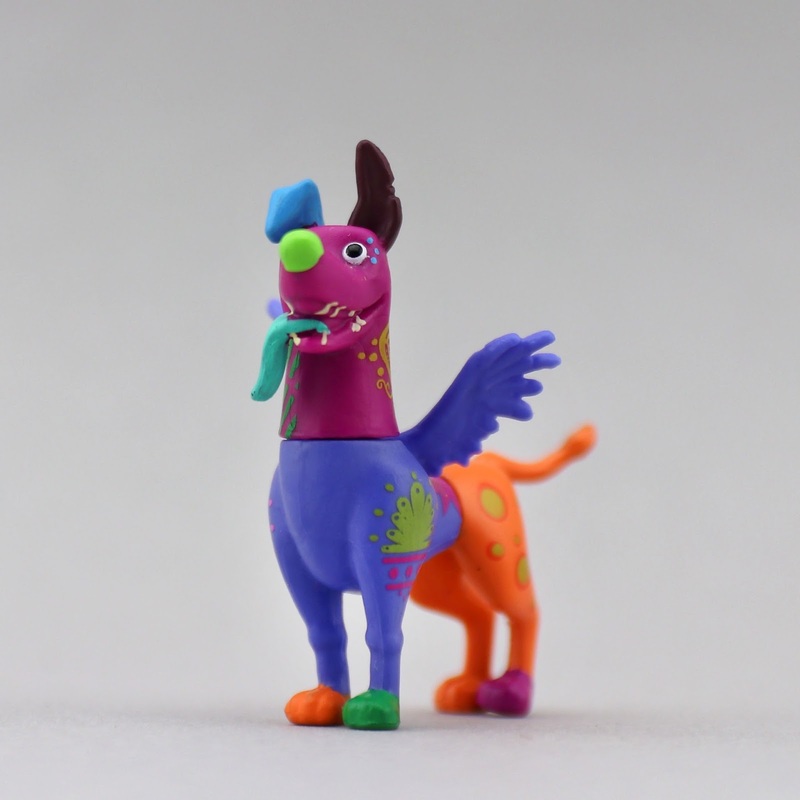 This I'm sure will make for some fun imaginative play time as kids swap around the different pieces and make their own wacky characters! 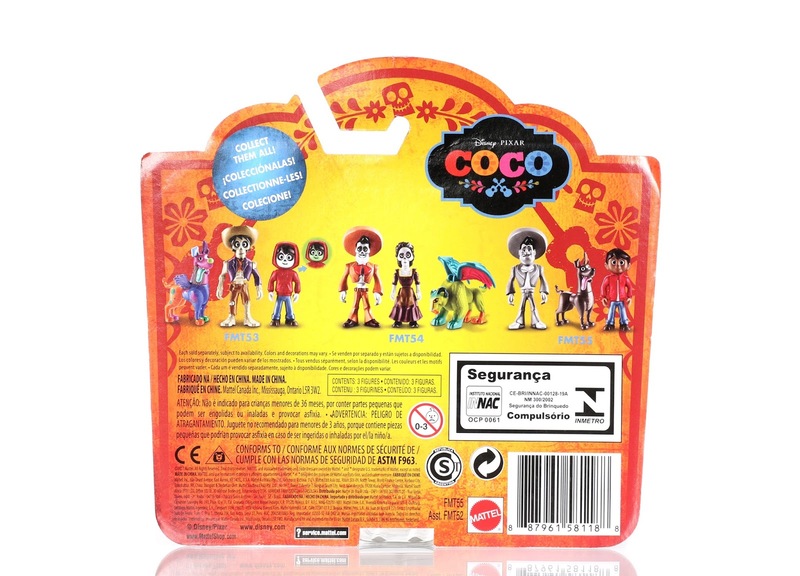 Note: The figures in the 3-Packs can also be disassembled. 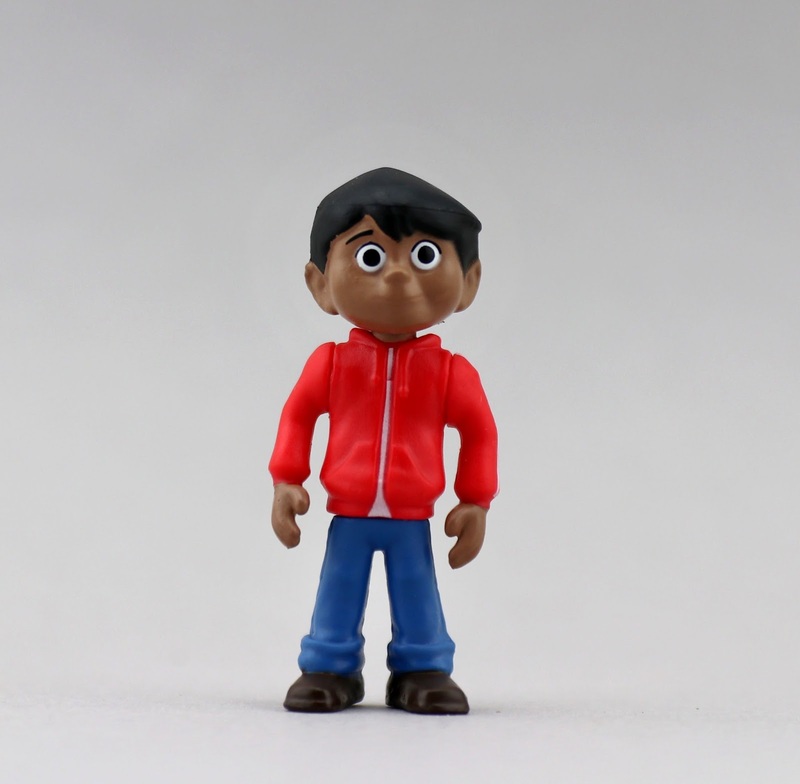 They're the same figures as the blind bags, only they come put together for the packaging presentation. 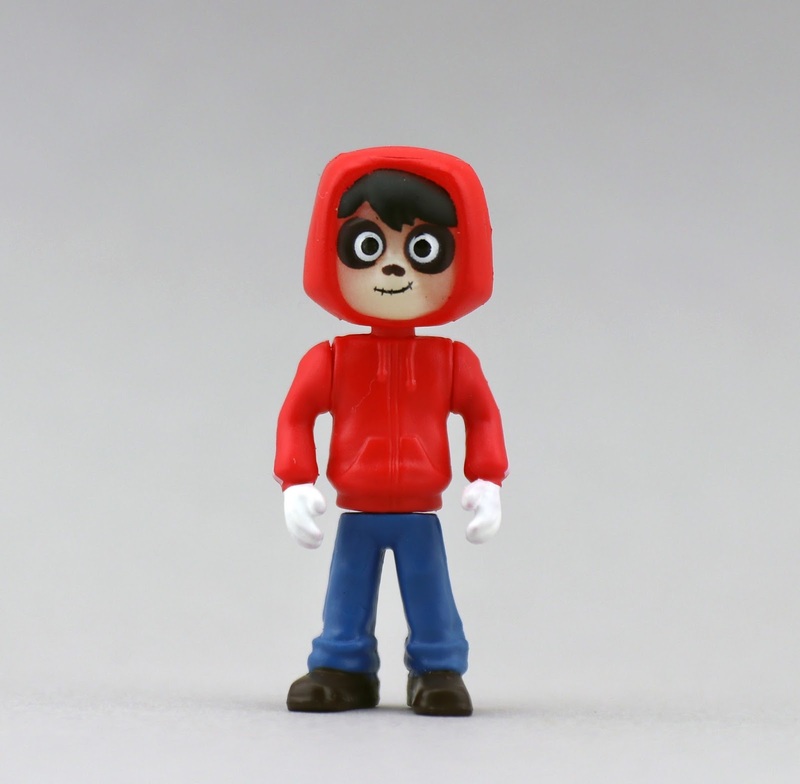 All in all, between the blind bags and the starter packs, there are a total of 15 character to collect in this first series. 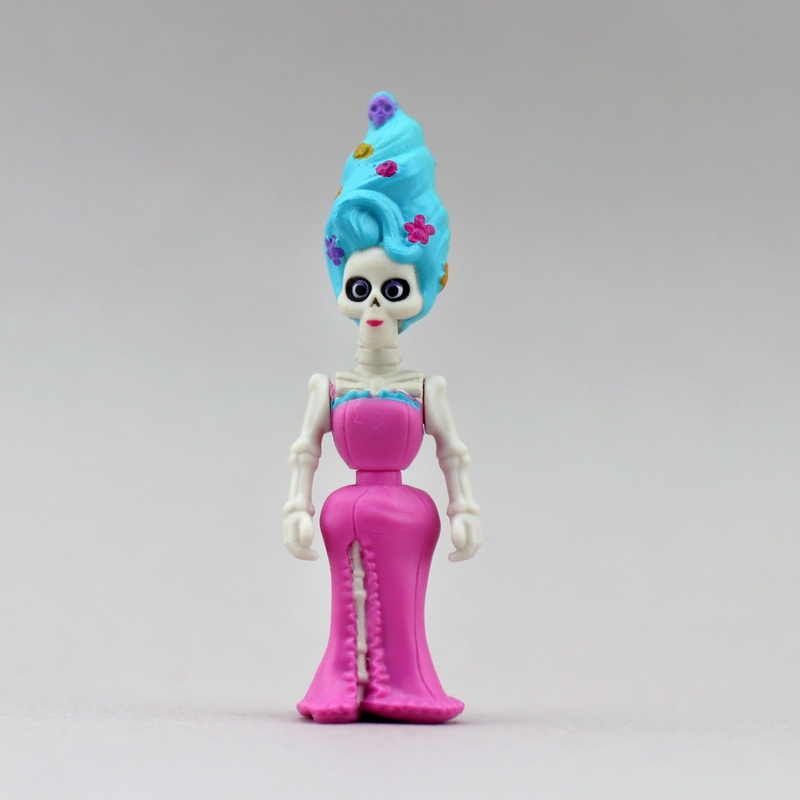 Well, there is technically one more multi-pack (a 5-Pack called "Land of the Dead") with an exclusive larger Pepita Skullectable figure—which I've included an image of down below. 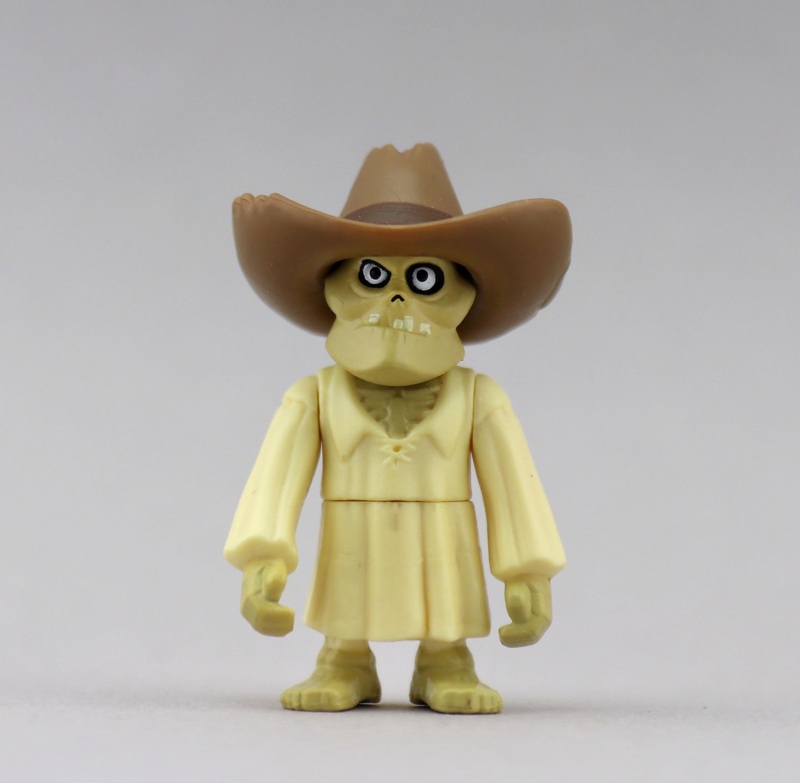 I didn't actually pick this one up however, since I already have the other four characters in the set and didn't want to pay for all those doubles. I did want to make you aware of it though! 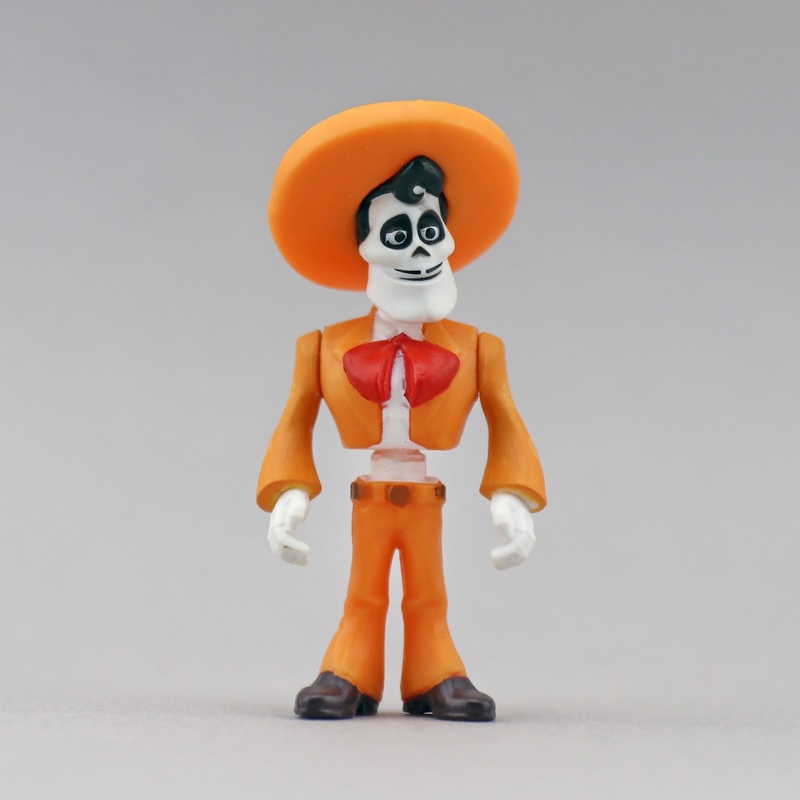 There is also a Skullectables "Hacienda Playset/Carry Case" with an exclusive translucent gold/orange Miguel figure which I will be doing separate post on soon. 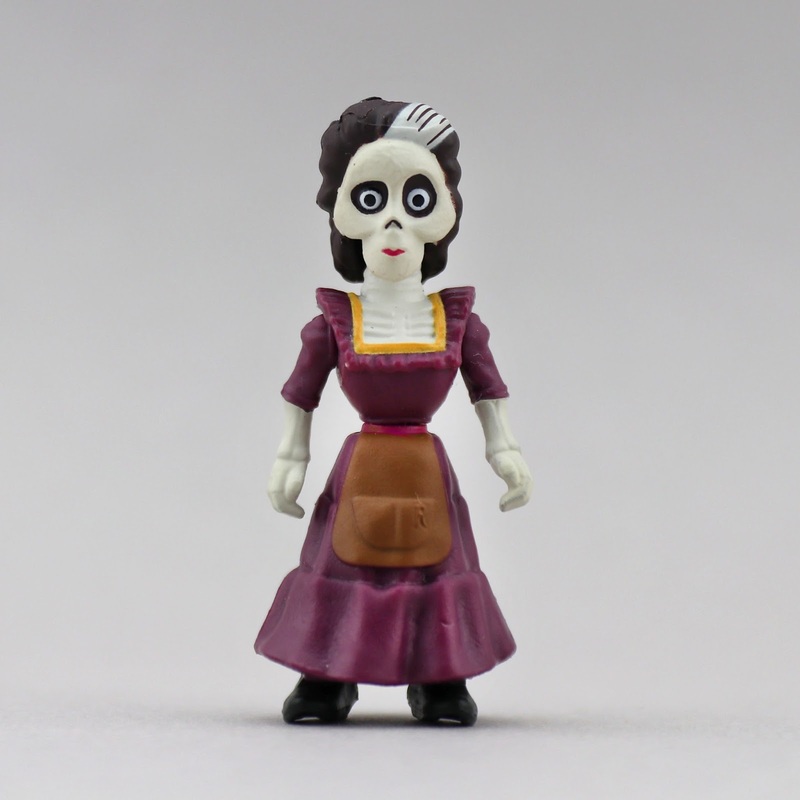 Each Skullectables figure is about 2"-2.5"in size. 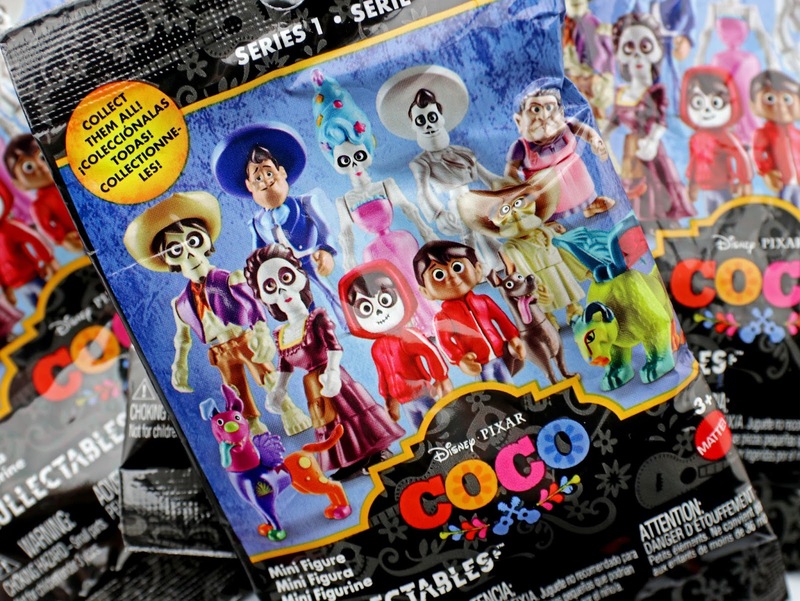 The 3-Packs retail for $8.99 each and the individual blind bags retail for $3.49. 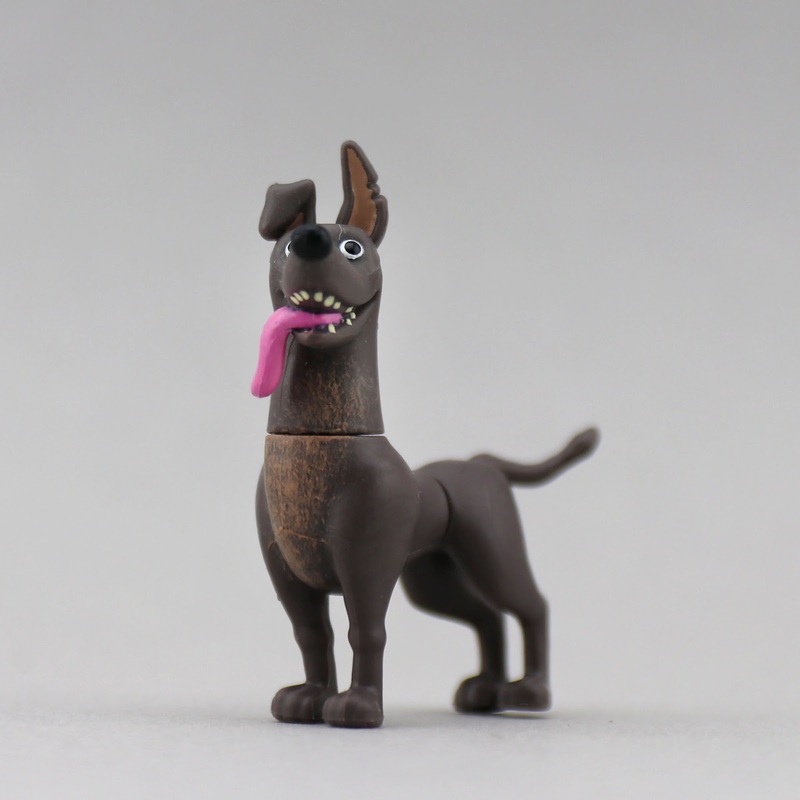 And hopefully, since the blind bags do say Series 1, we do end up getting a Series 2! 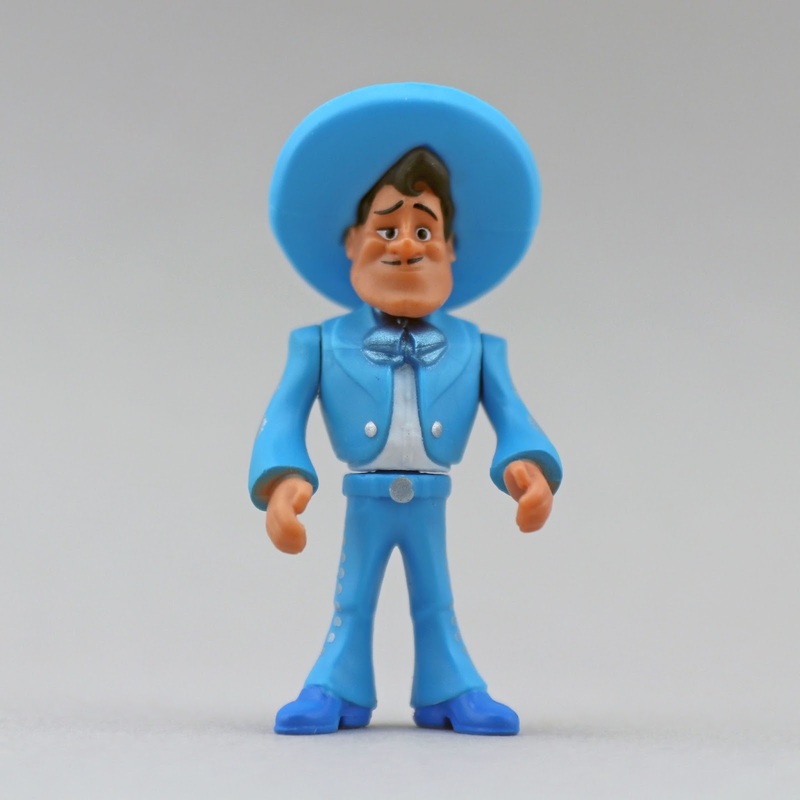 There are so many fun and colorful characters in the film and I would LOVE to see more of these made. Last but not least, check out my video unboxing/ blind bag opening below of all the Skullectables you see here! Please enjoy and subscribe to my YouTube channel for more content like this.